Home › Blog › Do you know why digital cables break down in the middle? Do you know why digital cables break down in the middle? If there are bubbles in the x ray high voltage connector. There is a great difference in the individual constants between air bubbles and insulating rubber, so the distribution of voltage on these media will be uneven. 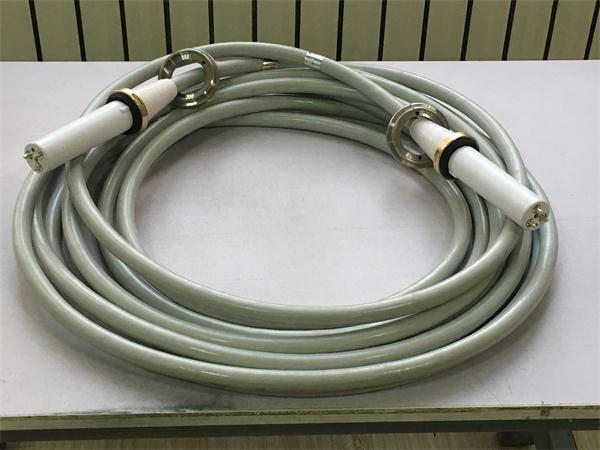 When the voltage reaches air ionization, the dielectric insulation strength will be damaged, leading to breakdown, which is the quality problem of digital cables. Digital cables are aging gradually under normal conditions. 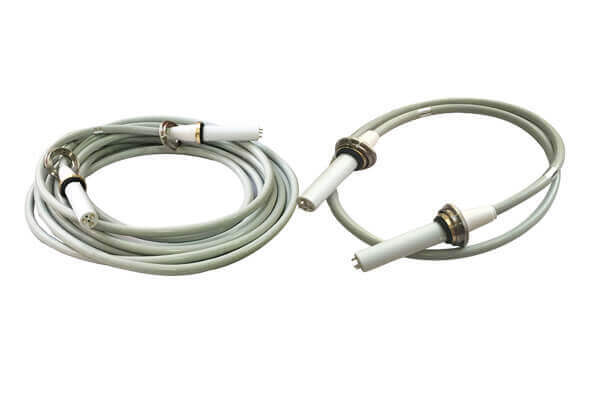 Because the digital cables is often exposed to ultraviolet radiation and oxidation, heating and other digital cables will gradually aging, the elasticity of digital cables will be reduced, and there are cracks of different sizes and depths on the surface, which will reduce the thickness of the insulation layer and enhance the electric field strength at the cracks, resulting in breakdown in the middle of digital cables.